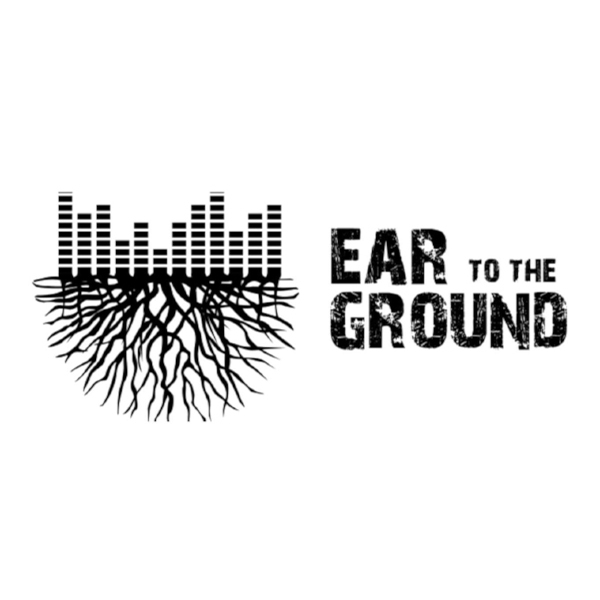 EarToTheGround Music highlights Bartels's song 'Tattoo' on their New Music Friday-Episode 69. 'Tattoo' is featured on Evan Bartels & The Stoney Lonesomes new album, 'The Devil, God & Me' (released Sept. 23rd, 2017). The songwriting style is easy to compare with Noah Gundersen and David Ramirez, but when you hear that “sometimes I wanna watch you burn” and the lick that follows it, you will hear that Bartels is the next big thing.